Meet the Team | Roach Chiropractic Inc.
is a laser and VAX- D decompression technician and graduate of Sheridan College in athletic therapy and management. Originally, from Belleville, Ontario but has been in Nova-Scotia for the past thirty years. He was the medical trainer of the Halifax Mooseheads for 15 years. Chris has gained the respect of many colleagues over the years with his professionalism, knowledge and attention to detail. His focus is on laser therapy and the overall health and wellness of his patients. 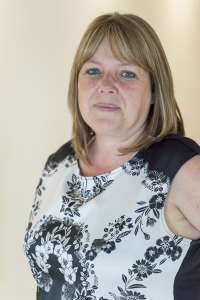 has been with Roach Chiropractic Centre since 2009 and is the Office Manager. You can find her mingling around the office or trying to sit up straight at her computer. 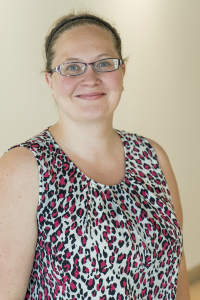 She graduated from MSVU in 2004 and received her Bachelor of Education in 2007 from UPEI. Alicia loves being with her family and enjoying time with her children. She loves the everyday interaction with patients, spreading the word about chiropractic and educating people on the importance of spinal health and the nervous system. has been working with Roach Chiropractic Centre since 2011. She graduated from L’Universite de Moncton with a Bachelor’s degree in Education. Besides spending time with family, Janelle loves to learn and educate people on how to recognize their health potential. She loves being an advocate of proper nutrition and chiropractic care. She is a trained VAX-D technician and manages decompression services. 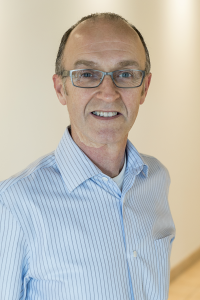 has been the friendly face at the front desk at Roach Chiropractic Centre since 2008. When not at the office she enjoys cooking, bowling and spending time with her family, especially her four grandchildren. 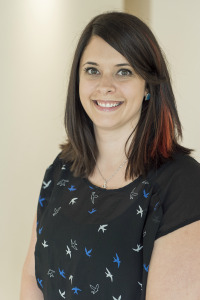 has been a valued member of our chiropractic team since 2012, being the other friendly face at the front desk. 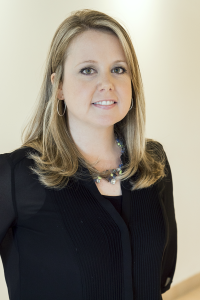 She is a small town girl from Lunenburg, who graduated from NSCC in 2007 with a Diploma in Financial Services. She moved to Halifax in 2009, working as a bookkeeper. Darcie enjoys spending time with family, friends and is expecting her second baby due in June 2018. She is a people person, and wants to increase awareness about chiropractic. is our part time chiropractic assistant and laser technician. 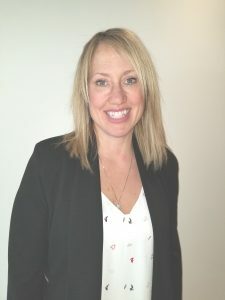 Originally from PEI, Lorrie received her Bachelor of Kinesiology degree from the University of New Brunswick and went on to pursue a Bachelor of Education, graduating with honours. She loves being part of a team and educating others on the benefits of chiropractic care. In her spare time she enjoys spending time with her husband, traveling, golfing and shopping! is our part time front desk receptionist. She comes from a small coal mining town in Cape Breton. She has lived on all three coasts of Canada and loved every adventure. She has two sons and when not working she loves to quilt, read and go for long motorbike rides with her husband.